Do you wish you had been born over a century ago when the world was out there for the curious to explore? If you’ve watched the TV saga Vikings, keep explorers like Erik the Red in mind. He made his mark on the Arctic by founding the first Norse settlement in Greenland. 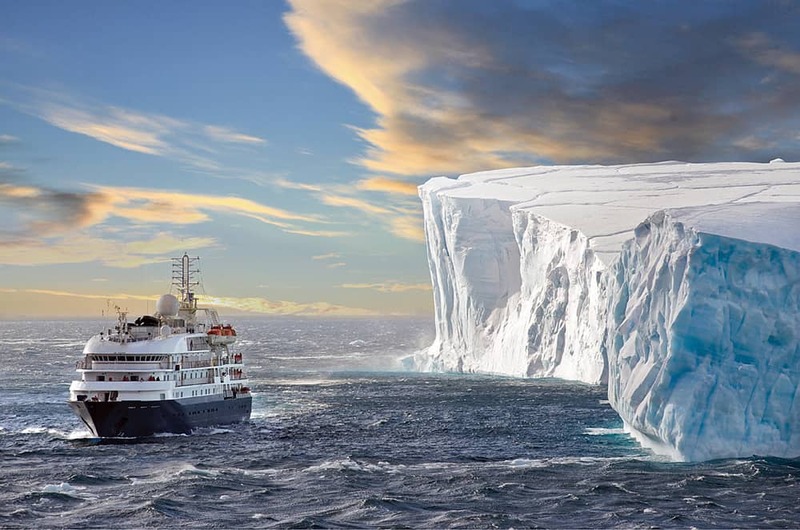 Think Sir Edmund Hillary and Sir Ernest Shackleton, those giants in the lore of Antarctica. And remember that Roald Amundsen managed to be the first person to reach both the South Pole and the North Pole. Today thanks to a company called Poseidon Expeditions you can let that explorer lurking inside of you out of the box. 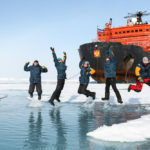 Explorations of the Arctic and North Pole and of Antarctica and the Southern Ocean are what this company does, setting the standard for the expedition cruise industry. 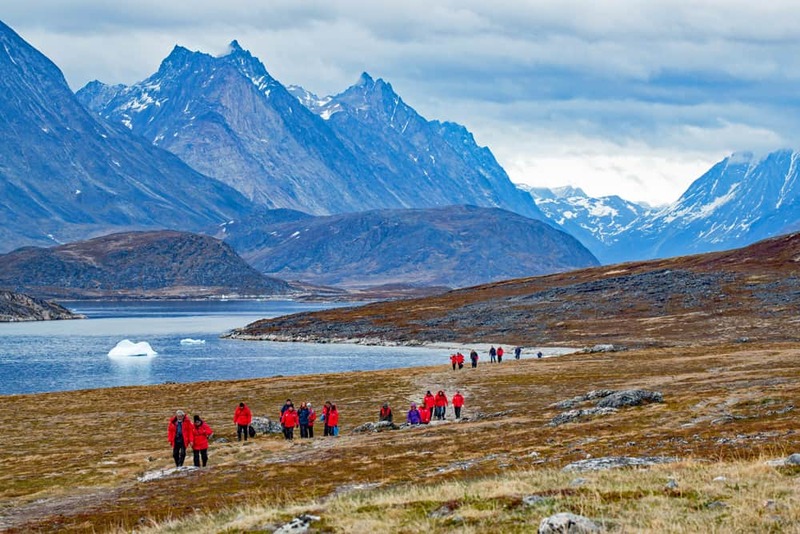 And you can be along for an adventure that may even include overnighting bivouac-style right on the ice and snow. 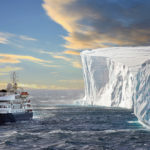 Imagine yourself on a small expedition ship with ice-strengthened hull to withstand environmental pressures. 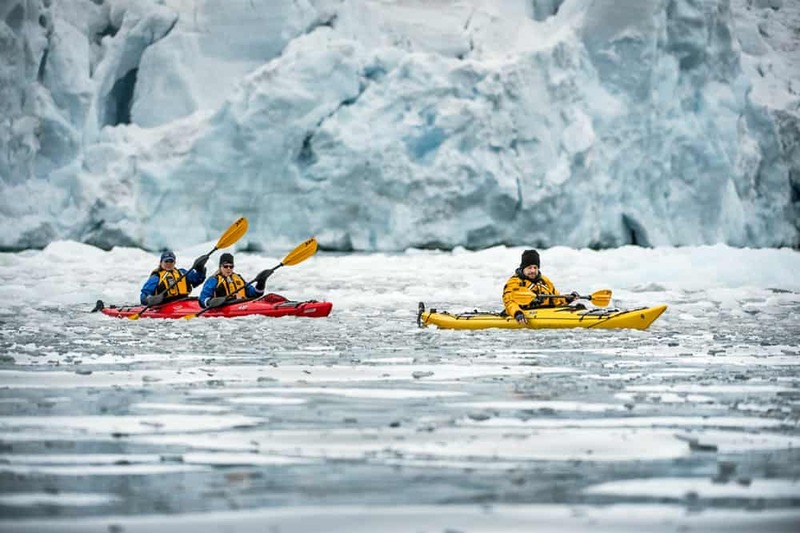 Picture yourself paddling your own sea kayak along shorelines rife with seals, birdlife and, in Antarctica, penguins. 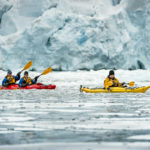 Up north you may be paddling by icebergs created by calving glaciers as Humpback, Fin and Minke whales along with majestic polar bears vie for your curiosity. 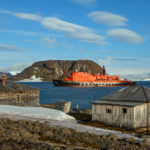 You might even choose to be a passenger on a Poseidon Expeditions ship exploring the next frontier in polar expedition cruising. This would be in the High Arctic region known as Franz Josef Land. Few have ventured here in recent decades, as the waters are claimed by Russia. 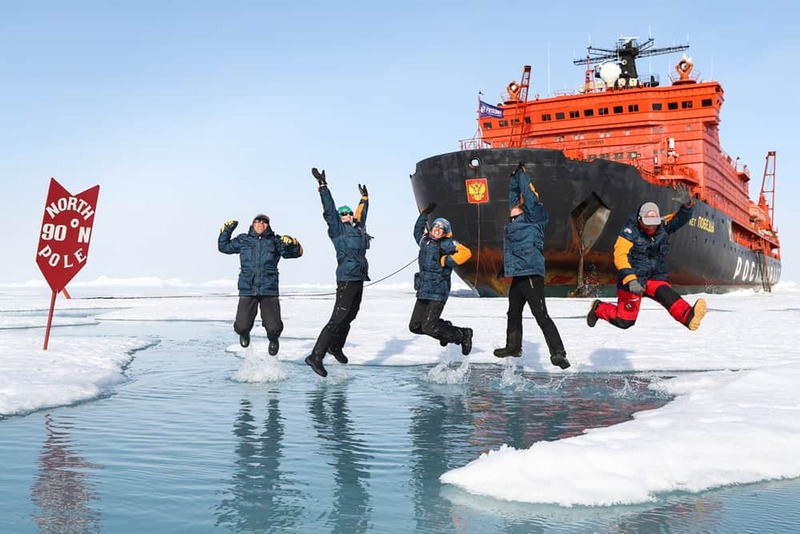 In fact, because of the sea ice, access by ship is possible only a few weeks each summer. 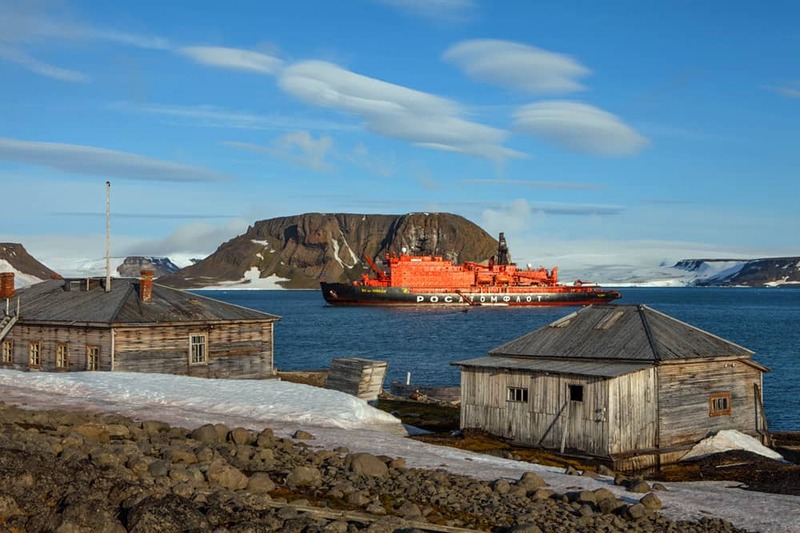 Franz Josef Land is an archipelago in transition, both vibrant and dynamic while clearly positioned on the frontline of global climate change. 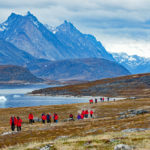 Full details can be found at http://poseidonexpeditions.com/ or by contacting the North American office at SalesUSA@poseidonexpeditions.com or by telephone at 347-801-2610.